Residential | Blythewood Heating, Air Conditioning, and Refrigeration Inc. Whether you are building a new home or upgrading to a new, more efficient cooling and heating system for your present home, Trane’s line of leading comfort equipment has a capacity, efficiency and price that will suit your needs. Complete system installations include cooling, heating, air cleaners, comfort controls and accessories. Blythewood’s installation experts will gather detailed information so that the right equipment can be selected for maximum comfort at minimum energy consumption. Maintenance is essential to the efficient operation of your equipment. Lack of regular maintenance can cost you comfort and reliability. Get a Blythewood planned service agreement and find out all the ways it pays to maintain. 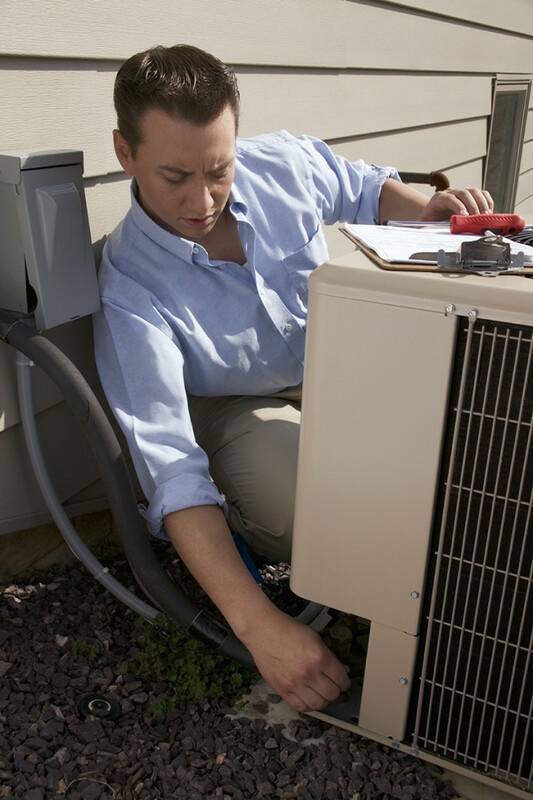 For a small cost, we will be sure that your unit is running properly and keep it in great shape no matter how hot or cold it is. You’ll head off costly problems, lock in comfort, and keep more money in your pocket. When repair is not cost effective because of age and poor efficiency, our comfort consultants will analyze your home or needs and suggest equipment replacement options that are best for you. Sometimes the reason your indoor environment is not cooling properly is because of inadequate unit size. If your air conditioner is not large enough to produce the proper cooling capacity, it will be almost impossible to keep your space comfortable. We’ll design a system engineered to specific load calculations to give you maximum comfort and energy savings over the long haul. Give Blythewood Heating & Air a call today at 803-786-4978, and let us help make your home more comfortable!